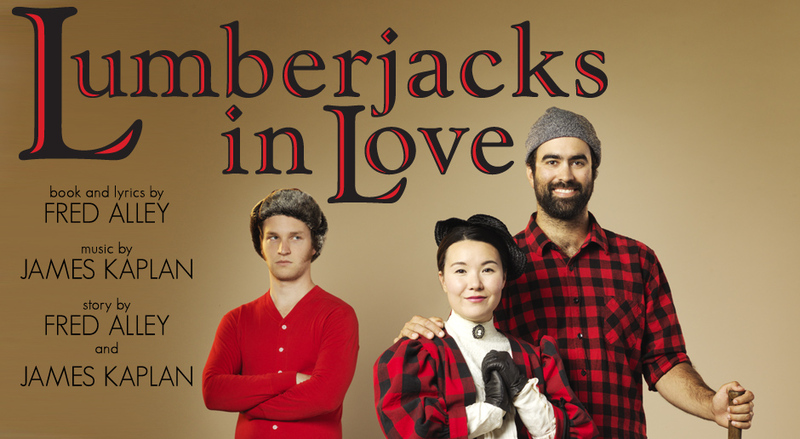 Four burly lumberjacks live in a state of manly bliss 200 miles from the nearest woman – until one of them accidentally orders himself a mail-order bride! She interrupts their simple shanty life and turns it upside down. This slap-happy tale brings big belly laughs and pure silliness as we watch to see if romance will bloom where bath time might be once a month and the only thing that brings these big, burly boys running is the sound of the dinner bell! This uproariously clever and funny musical ... resonates with tender humanity and humor.